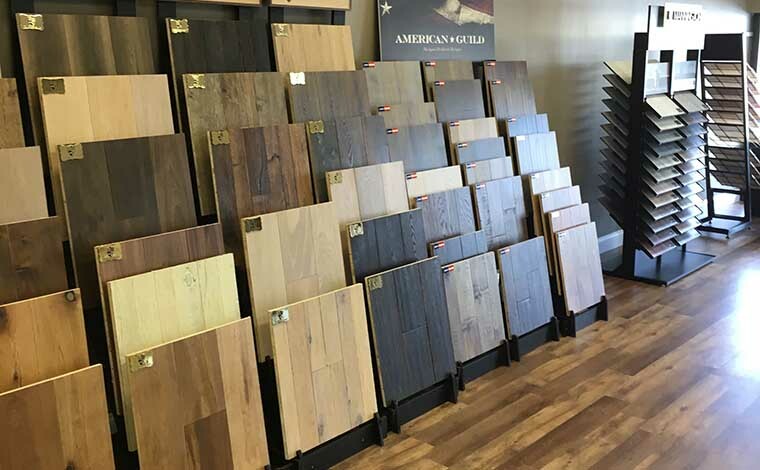 Whether you’re planning for a home revamp or construction of a dream house, Liberty Flooring Center is the perfect place to shop for your wood flooring NJ needs! 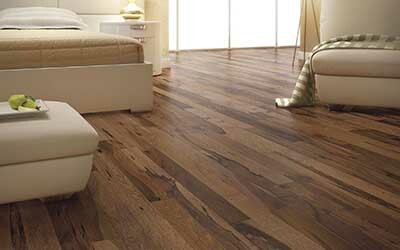 Hardwood, laminate, engineered and exotics from renowned brands, we got them all for you! 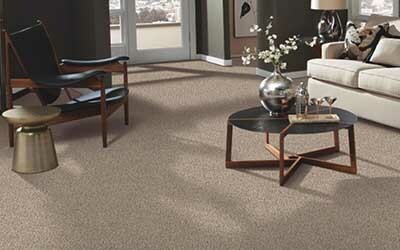 Who can resist the comfort and style that carpets offer? Make your home or office cozy and elegant with any of our carpets in wide array of patterns, textures and colors–guaranteed high quality and durable. Are you ready for a wide selection of tiles in our store? Liberty Flooring Center offers not just traditional tiles, but state-of-the art ones that come in a variety of beautiful designs, colors and materials that are too attractive not to notice. 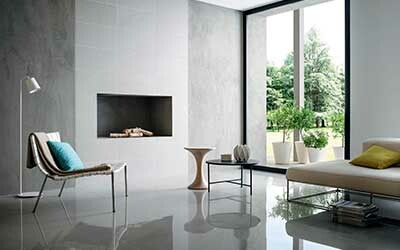 Adorn your space with less maintenance and versatile tile floors NJ. Known as wood floor specialist, Liberty Hardwood Floors brings you another avenue, Liberty Flooring Center, which can cater to various flooring New Jersey needs. Growing in the flooring industry, the company sees the need for another store to reach out tasteful clients who only seek outstanding flooring products to complete the interior design they have in mind. Not just focusing on hardwood and laminate floors, the promising Liberty Flooring Center offers a wide range of selections for carpets and tiles from well-known brands worldwide. With our large in-stock selection of gorgeous styles of wood, laminates, carpet and tile floors, you’ll have endless of choices, which have impeccable styles, colors and textures. Whether for office or commercial establishment or home interior, you can never go wrong with a carefully chosen floor suitable for your needs. Shop with confidence at Liberty Flooring Center! Contact us for assistance, or visit our store in New Jersey. Let us be your partner in achieving your dream space! We look forward not just to meet, but exceed your expectations! WHY CHOOSE LIBERTY FLOORING CENTER?